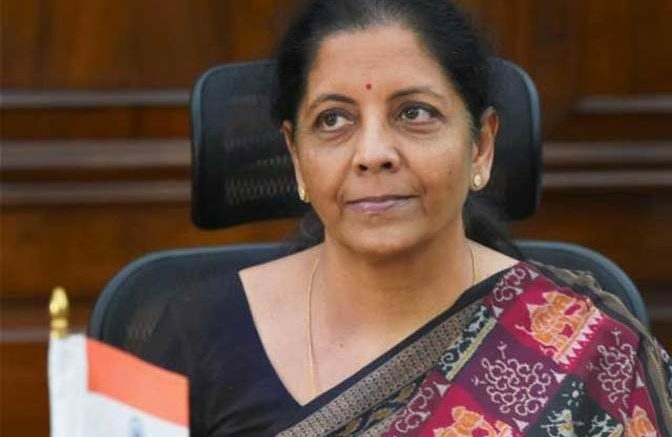 Defence Minister Nirmala Sitharaman has said “Pakistan will pay” for Sunjuwan camp terror attack in Jammu on the weekend, in which five soldiers and a civilian were killed and 10 people, including women and children, were injured. “I wouldn’t certainly state a timeline (for action against Pakistan). But will say this, Pakistan will pay for this misadventure. I repeat, Pakistan will pay for it,” the minister said at a press conference in Jammu. She was asked by reporters what action the government plans after a spike in terror attacks by Pakistan-based terror groups despite the surgical strike in September 2016, when Indian forces crossed the Line of Control and targeted multiple terror bases, less than two weeks after terrorists attacked an Army camp in Jammu and Kashmir’s Uri, killing 19 soldiers. “Definitely evidences will be given, as always, to Pakistan. And yes, Pakistan in spite of us giving dossiers after dossiers has not taken any action. On the contrary, we find people who were directly responsible for the Mumbai terror attack and many others are still free and happily roaming in Pakistan,” said the minister, who on Monday visited the military hospital where those injured are being treated. Ms Sitharaman also met Jammu and Kashmir Chief Minister Mehbooba Mufti. 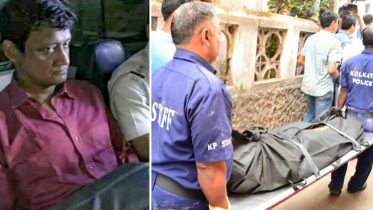 Be the first to comment on "On Sunjuwan camp terror attack Defence Minister Nirmala Sitharaman warns Pakistan"